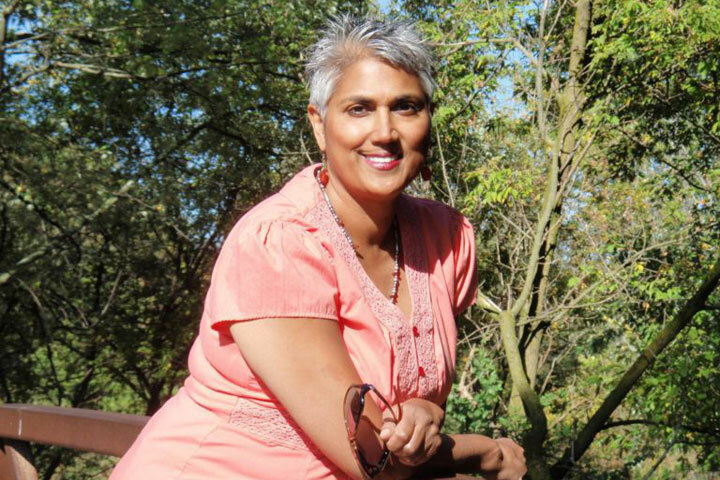 Massage therapist and holistic body practitioner offering advanced manual therapy and mentoring services. Those who know me as Karen may be surprised to see me identified as Joy. This is my middle name which I am shifting to as my preferred name. The quiet of gentle touch can elicit profound opportunities for healing. Using advanced manual therapy skills which draw techniques from a variety of specialities, body work is offered to assist with shifting painful symptoms and increasing mobility. Touch used at a soft interface allows the body to tell its story of pain, trauma or injury. Joy's skilled hands use this information to support the person's inherent blueprint for correction and healing. I am accepting new clients. Take your first step with me to improved health. Please send me an email or call me at 905-823-0821 to schedule a free 15-minute consultation in my office or on the phone. I welcome your call and look forward to hearing from you. The Personal Development App, or PDA, keeps you in touch with me on an even more personal level. In October of 2018 I was invited to speak at a personal development event that was part of a series of events called The PDA Tour. 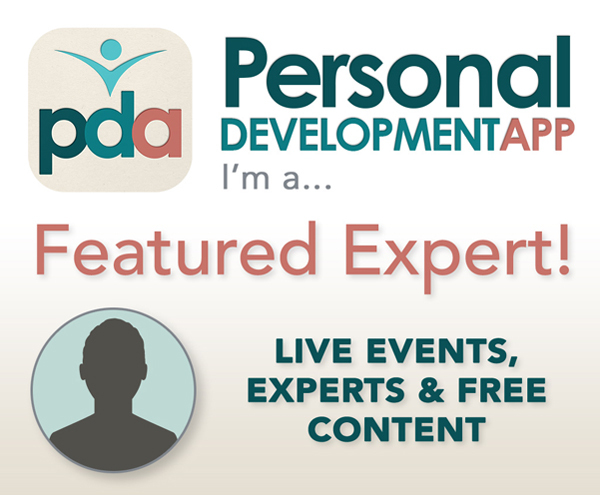 This tour - and the talk that I did - is featured in a new mobile app called The Personal Development App, or The PDA. The app is free to download, and the huge amount of content in the app is free to experience too. Once you launch the PDA, make sure to find me inside sharing my message. And make sure you come back often; I plan to share a lot more! This is a quick look at some of my primary services - to learn more please visit the Services page. Joy Seunarine is certified in structural rehabilitation, which is the foundation of the IMT approach. It is the use of techniques to work gently and biomechanically with the tissues of different bodily systems to enable the body to restore normal dynamics and potential for movement. The CranioSacral therapeutic approach uses the primary respiratory mechanism, or CranioSacral rhythm. This rhythm gives information about the general health and vitality of the body. It also acts as a diagnostic tool to determine the area of primary restriction. Evolutionary Process works with the fluidity of the body. 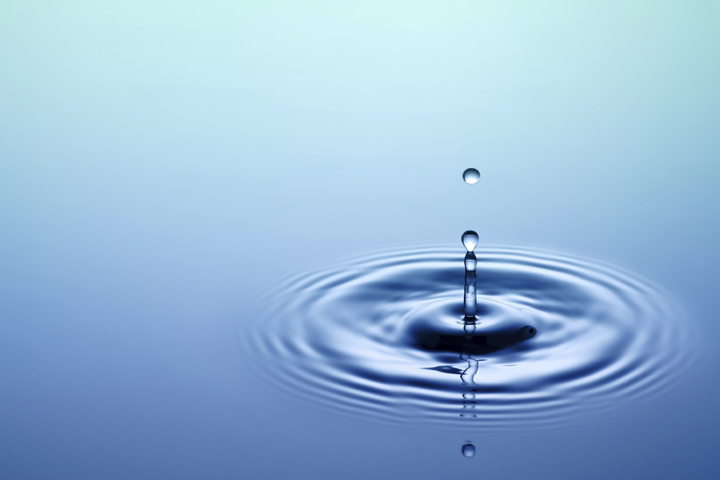 Joy's hands tap into the inherent watery movement of the body which is then used to assess and treat any barriers where the 'water' does not flow freely. Physical and energetic blocks can be discerned and easily corrected. By touching a body, we touch every event that has impacted it. For a few brief moments we hold all of a client's stories in our hands. 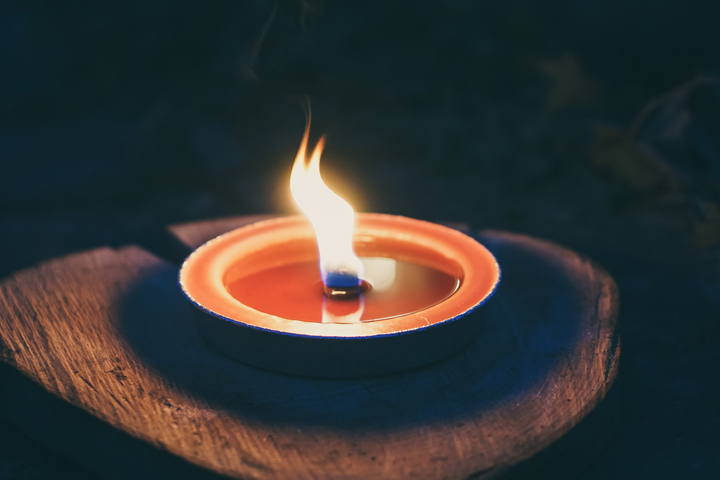 We witness someone's experience of their own flesh, through some of the most powerful means possible: the contact of our hands, the acceptance of their body without judgement, and the occasional listening ear. With these gestures, we reach across the isolation of human experience and hold another person's legend. In massage therapy, we show up and ask in so many ways, "What is it like to be another human being?" In doing so we build a bridge that may heal us both. © Copyright 2019, Essential Connections Massage Therapy. I am accepting new clients. To explore whether my services may serve you, I offer free 15-minute consults by phone or in person.